It’s up and available on Amazon. 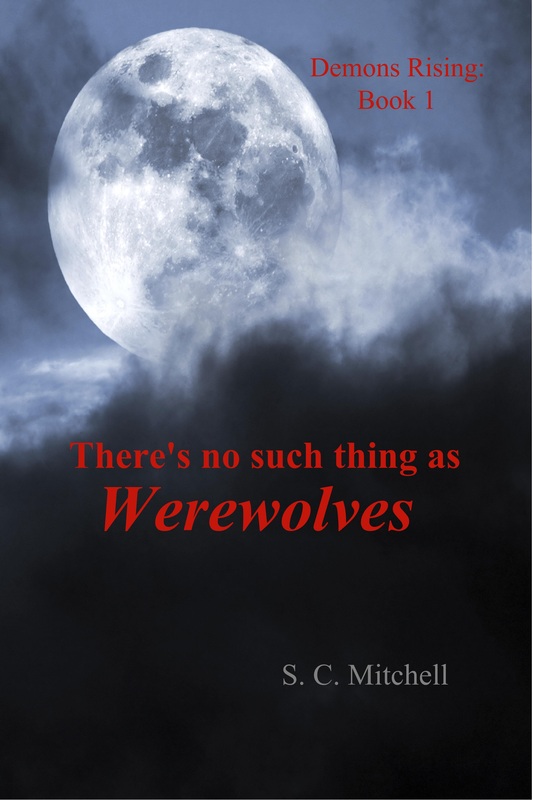 There’s no such thing as Werewolves is now available for the Kindle and Kindle readers. Click on the picture above or here to go to Amazon. The print version is still in the works but will be available soon from both CreateSpace and Amazon. I was watching an interesting video this morning that I’d like to share. If the above link isn’t working click here. There’s a place toward the end where he tells the wonderful story of a girl that becomes a dancer. She’s sent to a dancing school and is suddenly surrounded by people just like her. I could so identify with this. I love my small hometown, and have lived here all my life, but it is not the kind of place that nurtures creativity. I’ve been putting words on the blank page (off and on) for over thirty years, thinking writing is a lonely type of thing, done in seclusion and only brought out when you have something completed. How wrong I was. Just last year I was invited into a wonderful writing group call Writers Voice. Like that little girl in the story above I was suddenly in a group of people like me. A place we could share parts of stories, ideas, and community. A bit later I discovered the Wisconsin Romance Writers of America. Again, people like me. The members of my local branch have been so incredibly supportive, and the online community gives me a consistent source of spiritual nourishment and encouragement. I’ve always felt a bit of an outcast in my home community – that guy that just didn’t fit in – but when I’m with these people…I’m home. So I guess what I’m saying here is: No matter what you are pursuing, seek out and find people like you. Believe in yourself and find the people who will believe in and support your dreams. To all those who understand…thanks! I am very excited about this series. 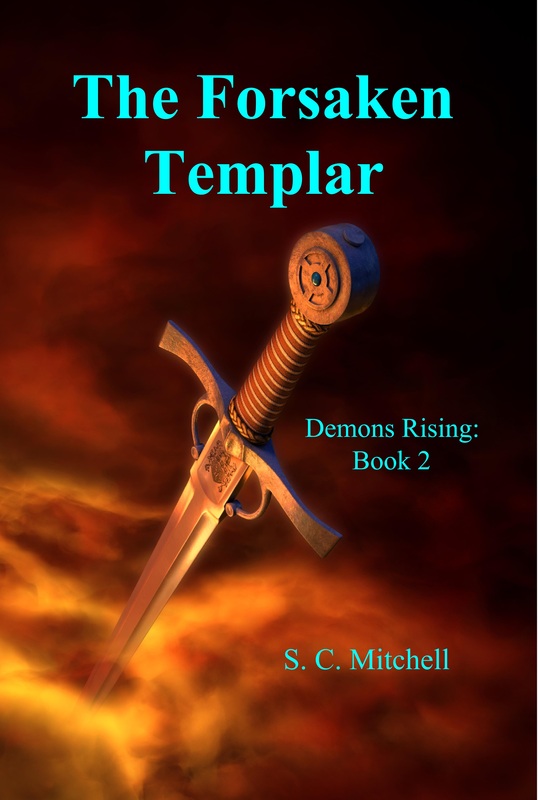 The Forsaken Templar needs an extensive edit, but I hope to have it ready to publish next month. I have also got a good start on the third book in this series. You can read the descriptions of these books on my newly updated Worlds Page.